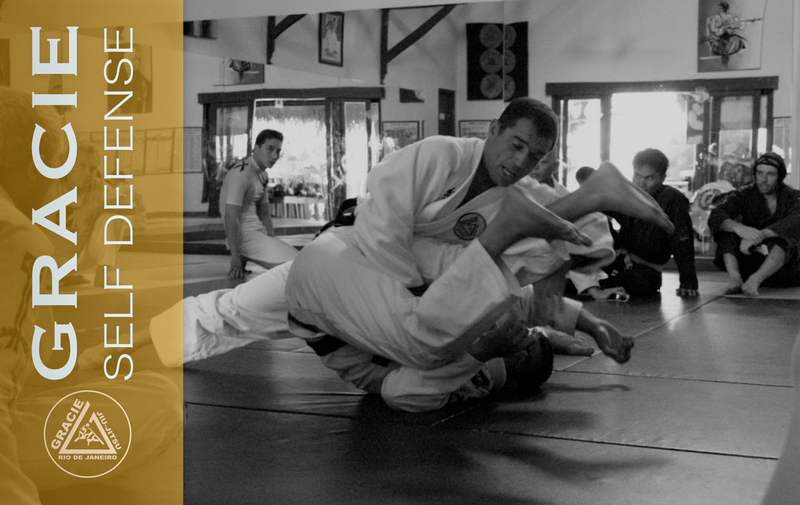 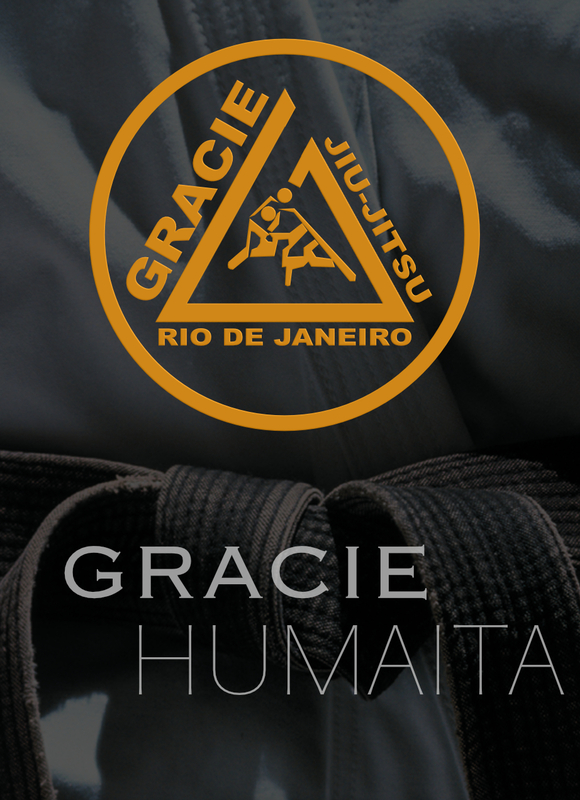 Gracie Humaita - Self Defense, Private Training Sessions, Seminars and Online Store! 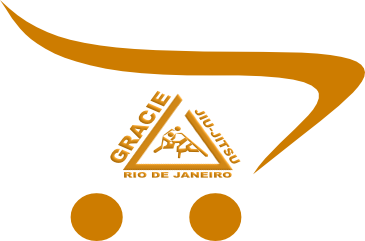 The Academia Gracie was founded by Carlos and Helio Gracie on April 18, 1952 and later expanded to USA on November 17, 2009 the Gracie Competition Team Academy opened for business in San Diego California. 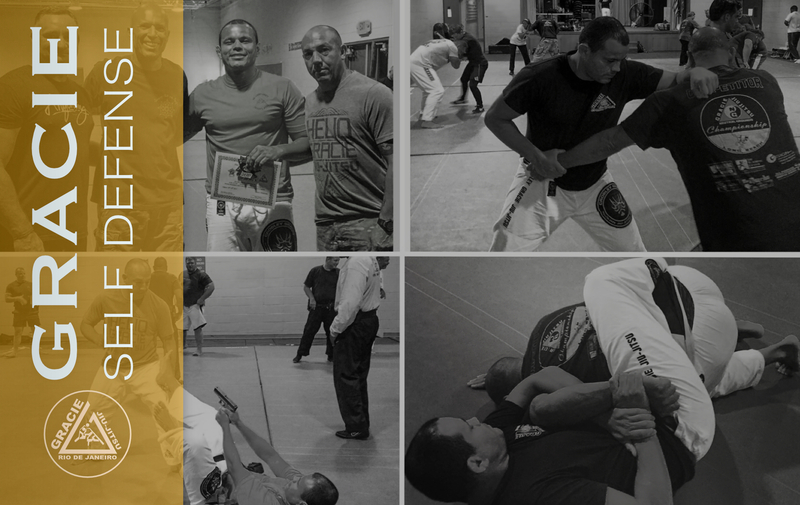 Contact us for more details on classes, membership or seminars! 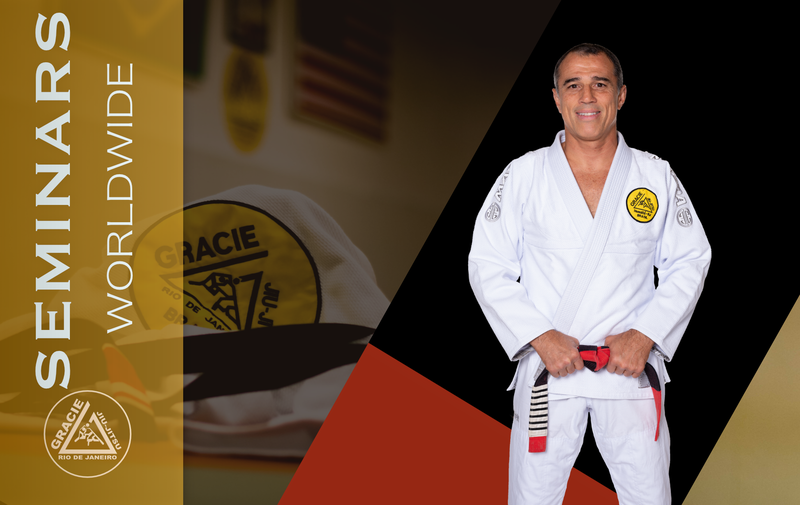 Great Membership Packages to suit all levels of Gracie Jiu-Jitsu training to help achieve your training goals!